In the year that saw a TV star become President, a new species of orangutan discovered and the first ever man-made object enter Saturn’s atmosphere, 2017 has been a mixed bag of events. The music world is no different and 2017 has seen some incredible releases from emerging artists and equally exiciting releases from the artists we know and love. 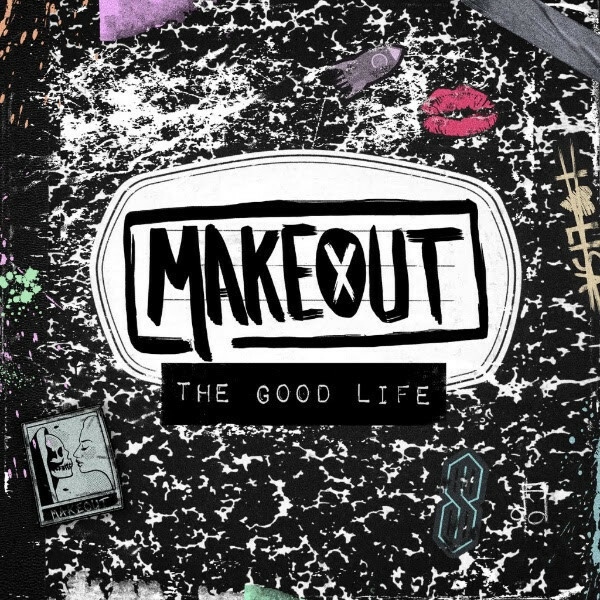 MAKEOUT's debut has brought a refreshing burst of energy to pop punk. It’s fun and it’s catchy and you feel like you could have been in a crappy teen rom-com after listening to it, which is exactly what pop punk should do. In a genre that’s been on the decline in recent years, The Good Life is a reminder of what once was. 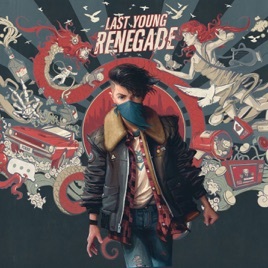 All Time Low have never been ones to shy away from trying something new and Last Young Renegade is no exception. While staying true to their pop-punk roots, it’s definitely a more mature stance from the Baltimore band. It’s both brooding and dark in places, but, in the end, still takes you back to the place of care-free living you expect with All Time Low. 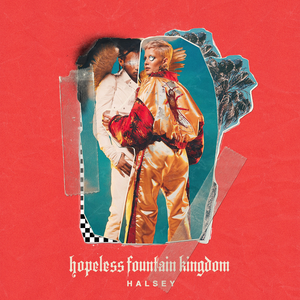 Halsey’s second album saw her define her place in pop. Her mix of electro beats and pop melodies see listeners go on a journey - crafted meticulously by the singer. Inspired by Shakespeare’s Romeo & Juliet, it’s both romantic and tragic, and offers listeners a chance of escapism through their headphones. It’s dramatic and captivating, ensuring the one listen will never be enough. Styles is one of the few members of One Direction who has gone on to carve something genuinely authentic. The release of his self-titled debut cemented his place in modern pop-music, with an albeit bit of a throwback edge. 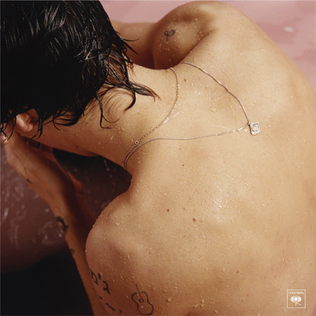 While the styles he’s bringing to the table might not exactly be groundbreaking, he oozes charm in his delivery, making for one of the more universally appreciated albums of the year. 2017 saw the release of The Maine’s 6th studio album. Easily one of the most underrated bands of the century, they produce album after album of masterfully crafted tracks. Bringing together the pop-punk sound of their early years and the melodic, rockier attitude of their latter years, Lovely Little Lonely is a treat for the ears. One of the few UK pop-punk bands that are creating waves, Neck Deep, managed to keep the tide turning with their latest offering. The aptly titled The Peace and The Panic provides honest yet somewhat optimistic lyrics - which is mirrored effortlessly by their guitar driven, punchy sound. Musically, the album follows the formulas, crosses the t's and dots the i's. While some could see that as a criticism, I'd argue it's exactly what fans of the genre need. Lyrically, the album touches on complex issues surrounding grief and mental health, often avoided in the genre, which, at its heart, typically reserves itself for conversations about suburban towns and girls. This shift in attitude has affected the bands output for the better. It's pure, unadulterated pop-punk and I am HERE for it. If you’re looking for a soundtrack to your cosy winter nights, then this probably isn’t the record to go for. Instead, Harris has perfectly crafted the carefree energy of summer into a tiny little compact disk. It’s unapologetic pop, with no ulterior motive other than to infect the ears of anyone who listens to it. It’s the album that bought you the lyrics "Remember that time I put those pepperonis on your face made you a creature, now I think 'bout you every single time I eat pizza” and if that isn’t enough to earn album of they year then I don’t know what is. 2017 saw the return of Miley Cyrus and it was glorious. She traded in her construction site equipment for cowboy boots and produced a pop album with southern charm. Is it hard hitting? Not particularly, but it doesn’t pretend to be either. It’s stripped back and feels honest. It’s poignant and unpolished,and probably not the last transformation we’ll see Miley go through, so enjoy it while you can. 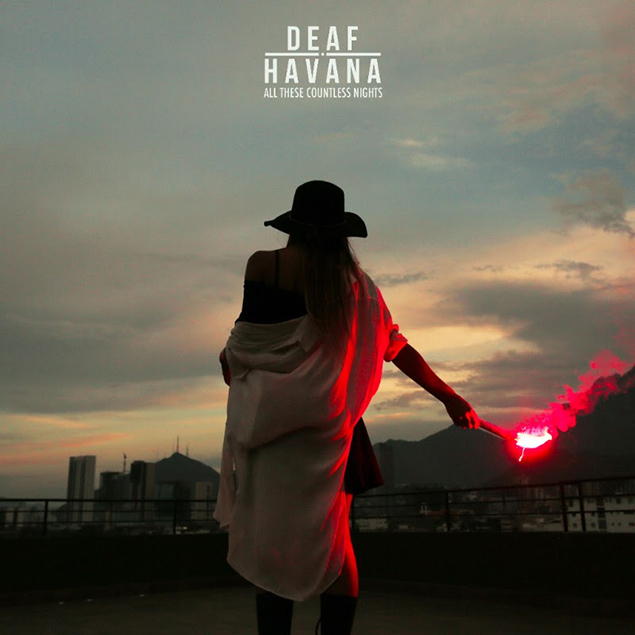 All These Countless Nights saw a turning point for Deaf Havana. Like fine wine, they’ve gotten better with age. More mature and comfortable in their skin, it seems as if they’d finally found their footing. However, this shouldn’t be mistaken for predictability. They sound slicker, smoother and with a hell of a lot more soul than their previous offerings. Sophisticated guitars and thoughtful lyrics combine to make this one of the best rock-based albums of the year. I don’t think Khalid’s American Teen even needs an introduction. Easily one of the most exciting emerging artists of the year, it’s hard to have missed the hype. 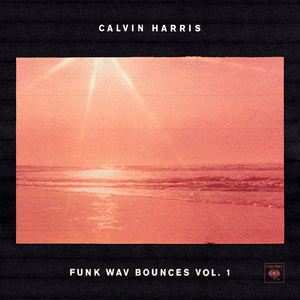 Euphoric beats and easy pop melodies are paired with lyrics that resonate in the digital age. He is the poster boy for American Teens, and that makes the future look a little less scary.